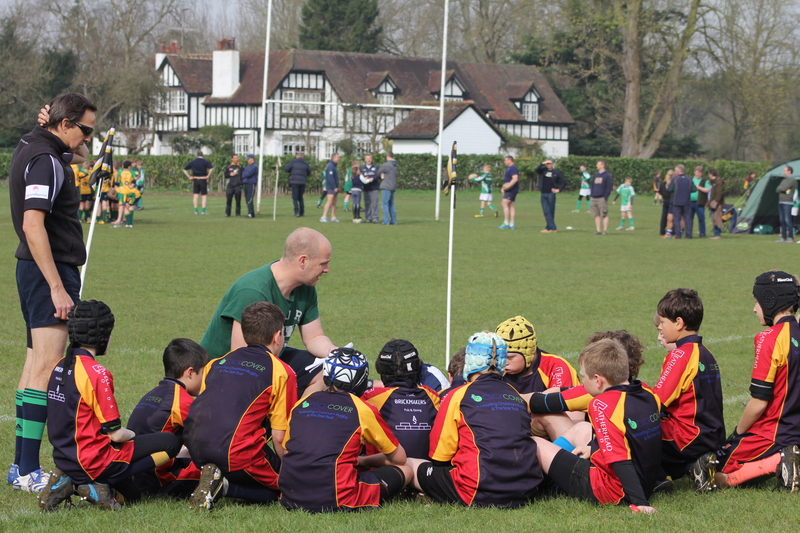 Chobham RFC value our coaches and are committed to providing all our players with the best coaching available. To enable this to happen we aim to provide all our coaches with many opportunities for continued learning and personal development. 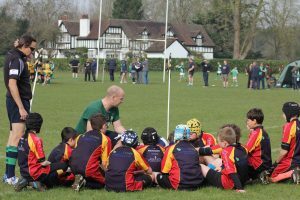 Chobham RFCs commitment to coaching has been supported with the hosting of RFU Tag Rugby, RFU Rugby Ready and Scrum Factory Workshops as well as professional guest coach workshops. You’d like to gain your RFU Level 1 or 2? All coaches to be DBS disclosed.